Of less-than-full-size pickups, the 2009 Dakota offers the most power and the largest interior. Real truck folks will love the new removable storage bins that stow under the Crew Cab's rear seat. It is a safe car to put your children in. Very dependable. Bought it used and still do not have any problems from it besides a computer piece that was easily replaceable. Only complaint is gas mileage but it is a truck. That works and run good and good wheels. 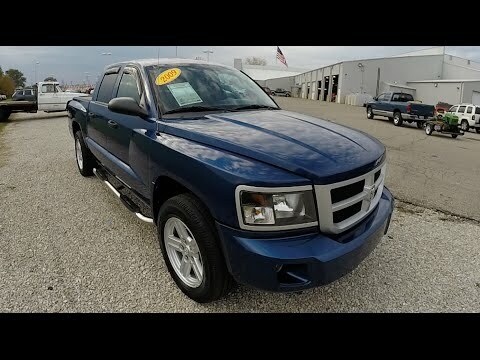 I like the Dodge Dakota because Its nice and Its save gas. Also works really good. The interior Its good and also the motor is excellent.